Please, take a survey and help us make a better site for you. 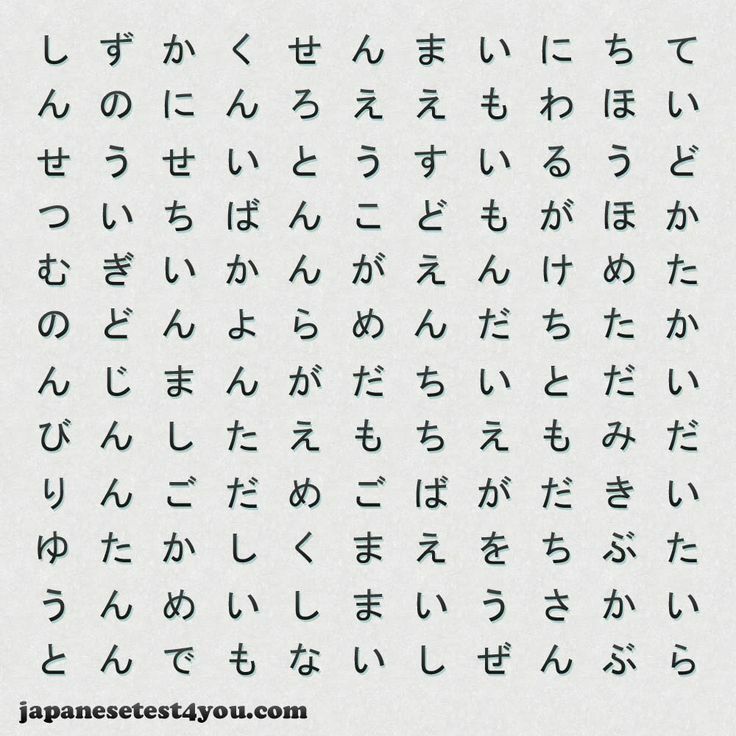 Start survey >> Guide to Japanese bars phrases... Alexandria McPherson, JLPT N1, ESL teacher and Japanese to English translator Answered Jul 17, 2015 · Author has 299 answers and 1m answer views Just to go into a bit more nuance here, if you're talking about a friendly "oh shut up", you probably want to say urusai , urusei , or uzee (in order of increasing roughness). I’m in the midst of a conversation with some Japanese friends online, and I’ve run into a bit of a problem. I want to tell them the English names of certain characters, since the names are different in Japanese, but I’m not sure how to phrase it. Alexandria McPherson, JLPT N1, ESL teacher and Japanese to English translator Answered Jul 17, 2015 · Author has 299 answers and 1m answer views Just to go into a bit more nuance here, if you're talking about a friendly "oh shut up", you probably want to say urusai , urusei , or uzee (in order of increasing roughness).